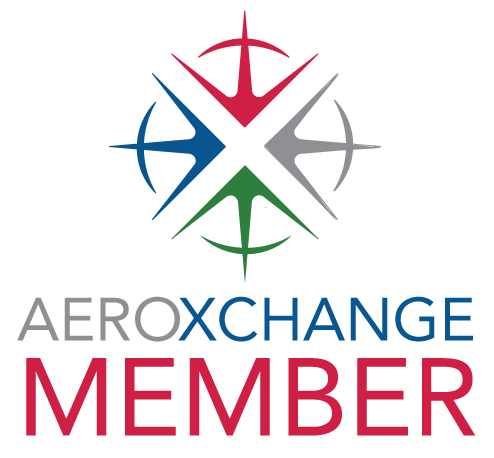 Aertrade provides a wide array of products for the commercial aviation marketplace. We specialize in the purchasing, leasing, and exchanging of commercial aviation aircraft, engines, engine parts and airframe rotable components and accessories. 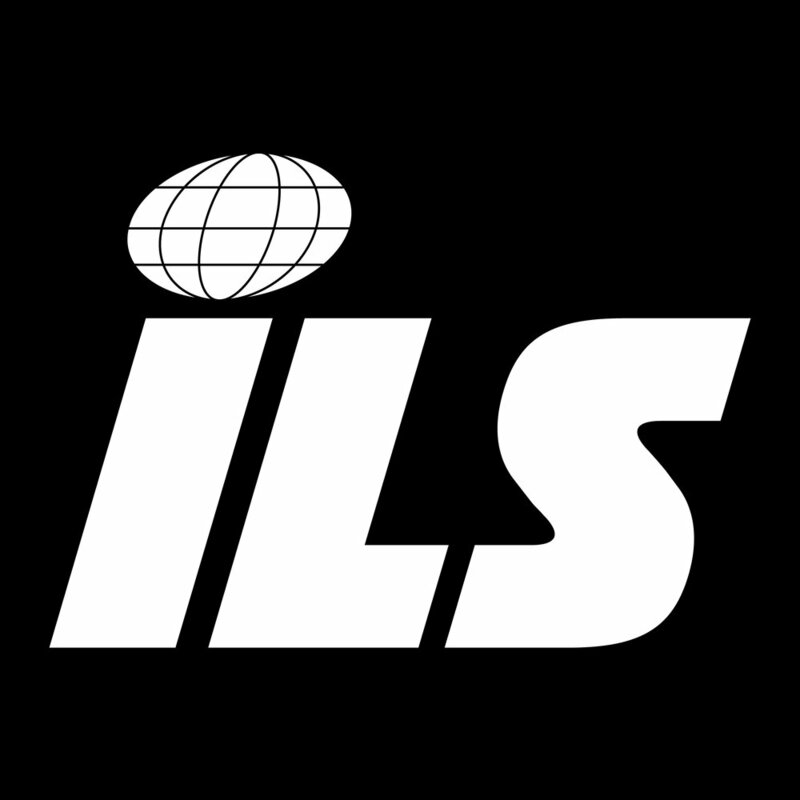 Strategically located near O’Hare International Airport, we are positioned to provide rapid response and dispatch of material to many locations around the world. We are committed to providing “Best in Class” service through our experienced staff and marketplace involvement that is current for today’s requirements. Our vision is simple: to become the aftermarket materials supply company of choice to the airlines, repair facilities, and MRO’s that utilize our products and services. 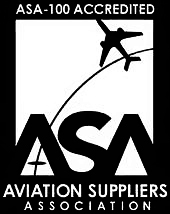 Aertrade is fully accredited by the Aviation Suppliers Association’s and has met the requirements of Quality Systems Standard ASA-100 and FAA Advisory Circular 00-56B. 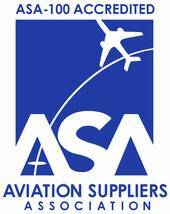 Download our ASA-100 Certificate. Aertrade specializes in a wide variety of aircraft parts trading. Contact us directly at our contact page.